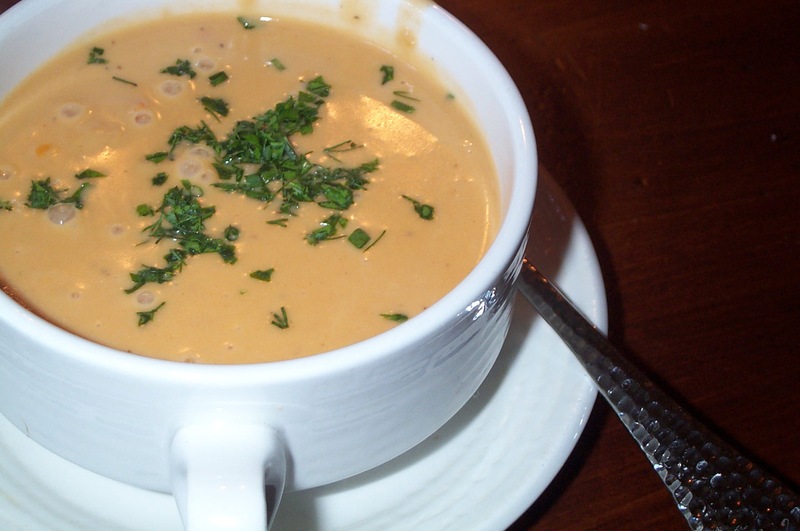 Philip, why is there a picture of lobster bisque here? Oh, have I hooked you, reader? Well, I did my job now, didn’t I? DIDN’T I? I’m a teacher for those who don’t know. That means now and again I like to impart wisdom and share something I think may broaden a student’s horizons. Open their world up to something new and exciting. But sometimes people just need things kicked up a notch. The regular advice simply just won’t work. That’s why I developed Philip Overby’s Writing Asskickery 101: A Course in Productivity and/or Punching Yourself Proverbially in Your Face 101 Times. My course shall teach you not only how to be productive, but how to harness your writing like the lightning bolts of Zeus, zapping readers out of their boots and/or Birkenstocks. You will wow the cynical, crush your critics, and add that much needed pizazz (a word not used nearly enough) to your writing and productivity. “This Overby guy really knows his stuff. I spilled coffee on my coursework, but the first lesson was dynamite, that’s for sure.” Jane Redhammer, U.K.
Wow, look at all the kind words! Now for one time only, I’ll be sharing 10 of my steps to mind-numbing productivity to the point where you’ll have words literally, that’s right, literally shooting out of your fingertips. (Caution: if you cannot type without your fingernails because they were blasted off, Philip Overby and/or any of his known associates will not be held responsible in a court of law.) If you want the other 91 steps, you have to send me a check. 1. Kill one character a page. If it involves a vorpal blade, you get bonus points. 2. Throw someone off a bridge, but let them survive because that’s cool. 5. Sports. People love sports. 6. Dragons. People love dragons. 7. Epic. Make it as epic as possible. Make things in all caps because that’s even epic-er. EPIC ALL CAPS EXPLODE YOUR MIND AND SEND THE BITS AMONGST THE VAST AND EMPTY YAWNING VOID. a. Bemoan how they aren’t cool anymore. b. Buy all your books. c. Complain in some other generic way. 9. Bisquetopia. I don’t even know what it means, but it’s totally hot right now. Slap Bisquetopia on your books and make that sweet lobster money.I mean who doesn’t want to read about a paradise where lobster bisque flows like water from the fountains? 10. Undead unicorns. (Had to slip that in there). And there you have it! If you follow these steps, you’ll be on your way to blazing new trails in literature and taking your place amongst the all-time greats such as Author You Haven’t Read), (Author You Want to Read But Don’t Have Time To), (Author You Sort of Hate But You’re Supposed to Like Because That’s How Things Work Nowadays), and (Author You Can’t Stand But Will Say Nice Things About Because You Want a Blurb). Now go and be productive, killing and maiming your characters because that’s what conflict and plot are all about. Note: To make sure this post is super exclusive, it post will be deleted within one hour. Or it will self-destruct. Not sure which yet.